Kitwana has just arrived at Paignton Zoo Environmental Park, and is clearly delighted with his new home. Zoo visitor and photographer Jason Sedgemore took this delightful photo. It’s been all change in the cheetah enclosure at Paignton Zoo recently. Female Isanthya departed for Allwetterzoo, Munster, Germany before Kitwana arrived from Port Lympne Zoo in Kent. Currently, Paignton Zoo is home to two cheetahs, with Kitwana joining 3-year-old female Jahzara. Moving cheetahs between zoological collections can often stimulate breeding – even separating a male from a female for a few weeks has been known to do the trick. 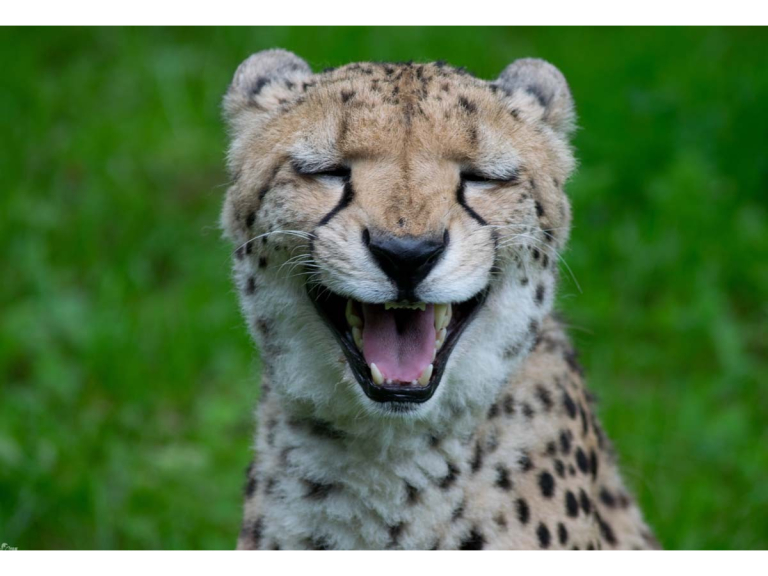 Cheetahs are notoriously tricky to breed. Paignton Zoo Environmental Park is a registered charity. For more information go to www.paigntonzoo.org.uk or ring 01803 697500.